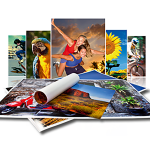 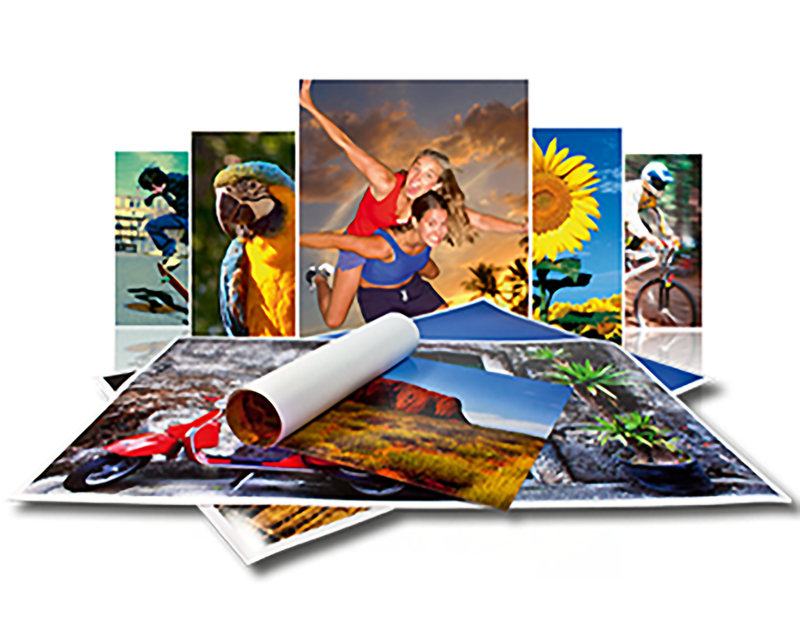 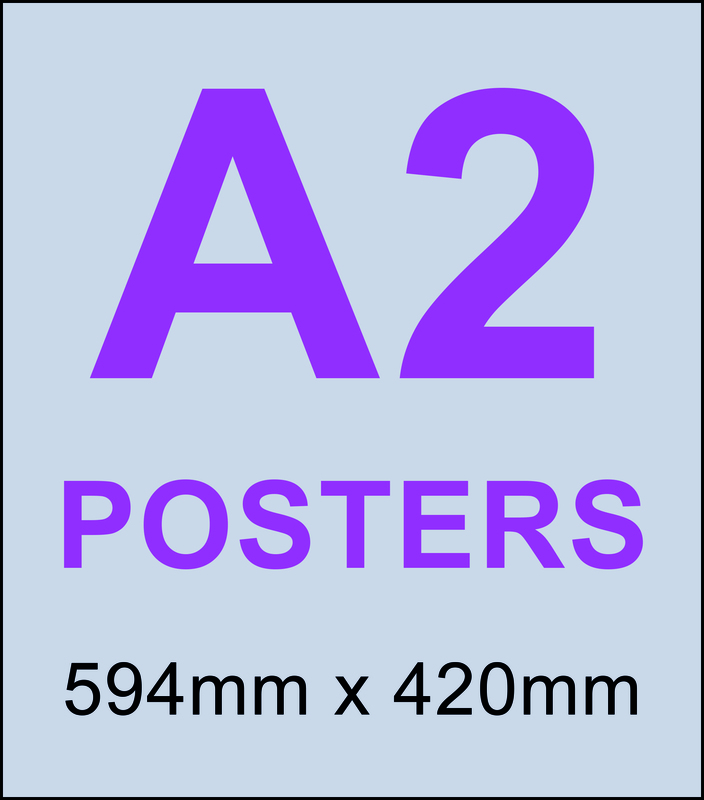 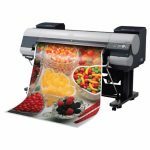 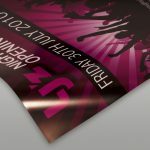 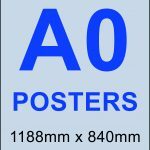 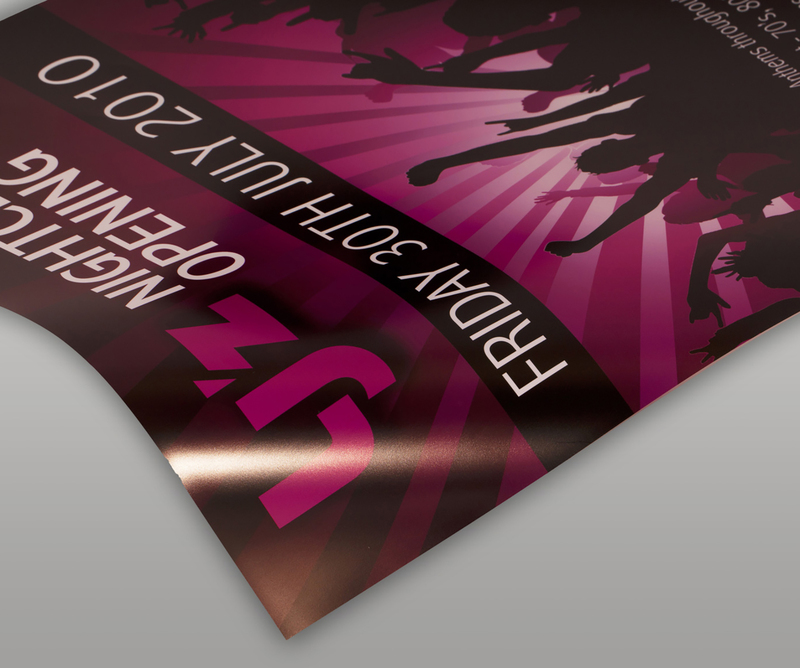 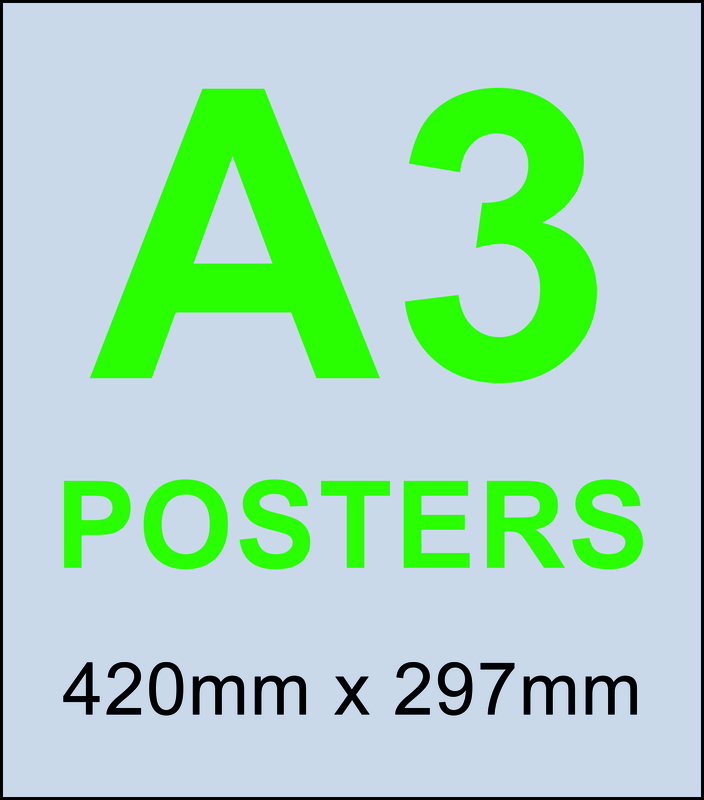 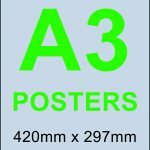 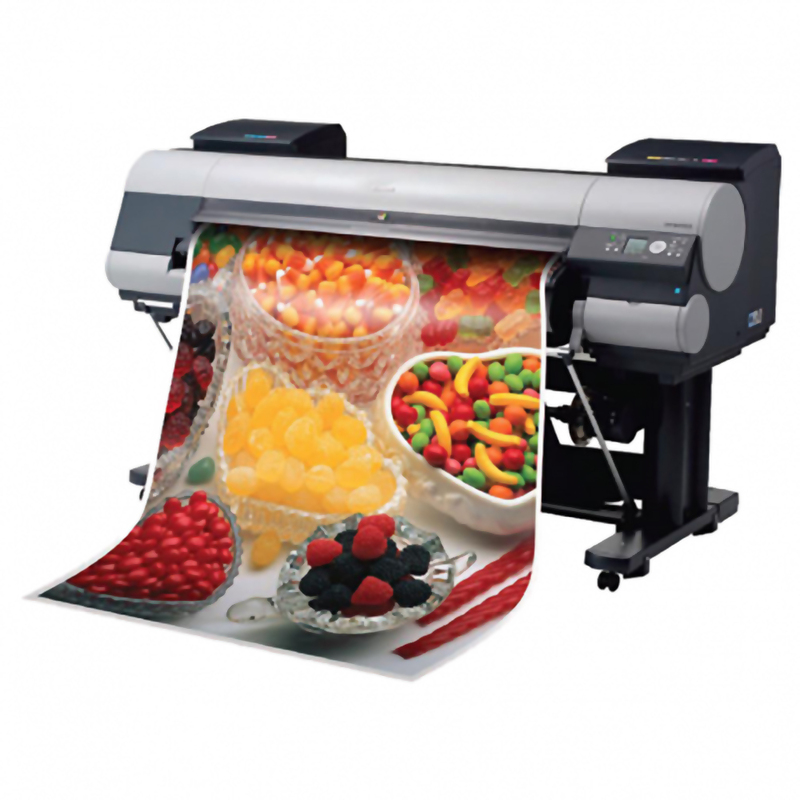 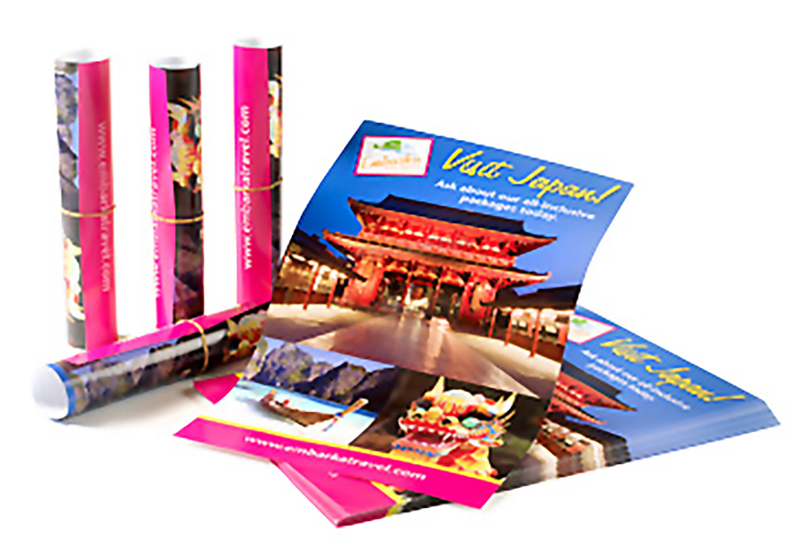 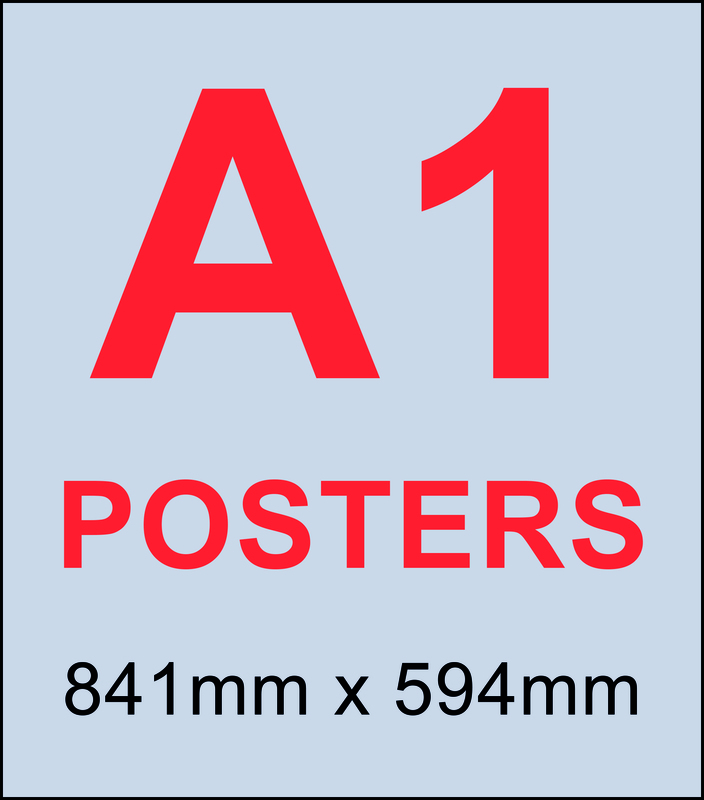 Posters are the most cost effective way to promote your business and services. 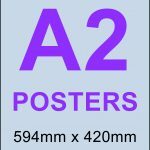 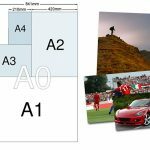 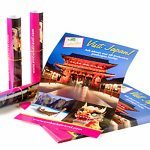 We offer a range of various materials which can be suitable for either indoor events or to stick on a shop window for long lasting display. 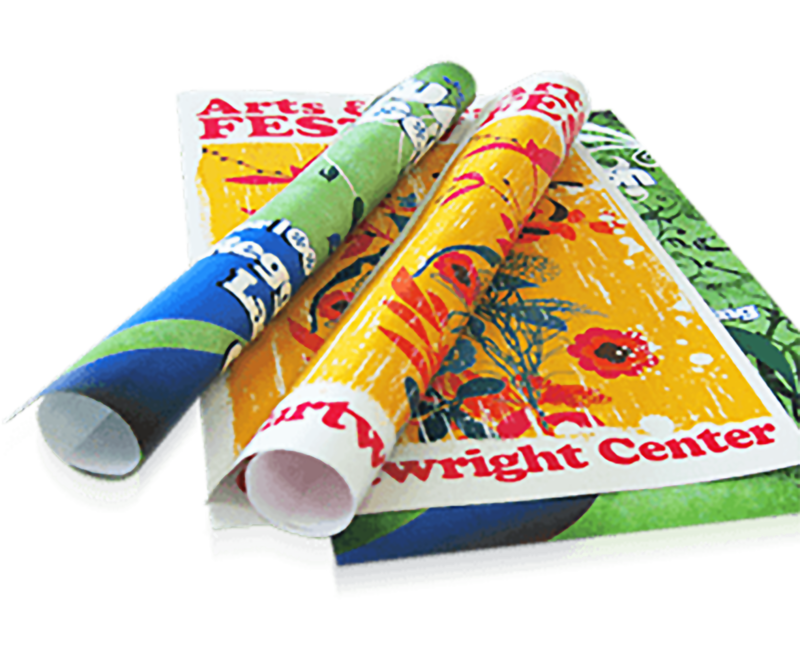 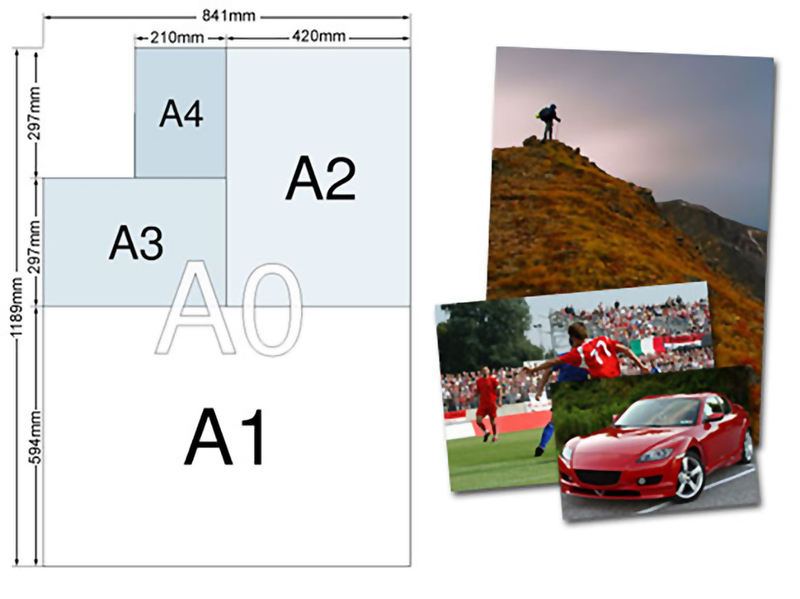 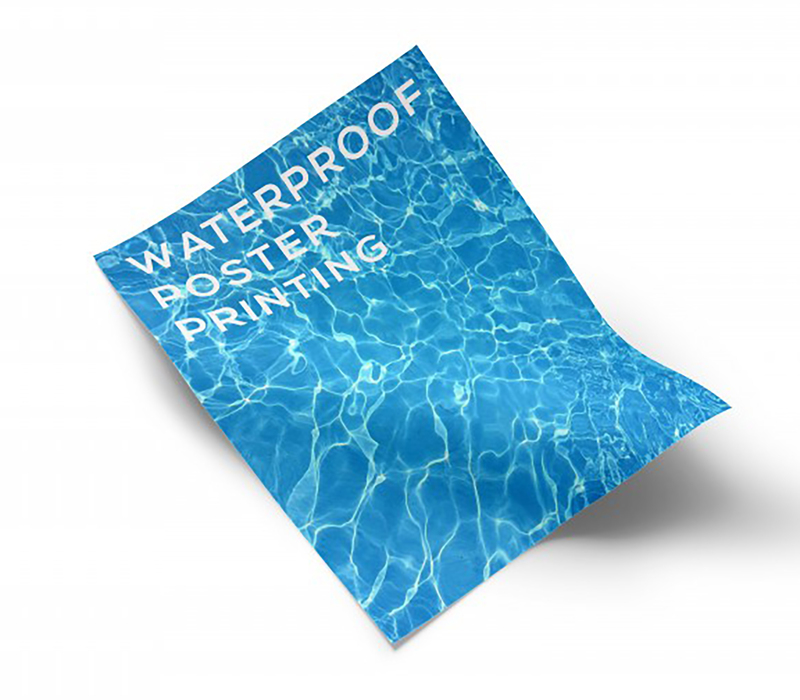 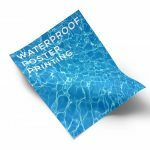 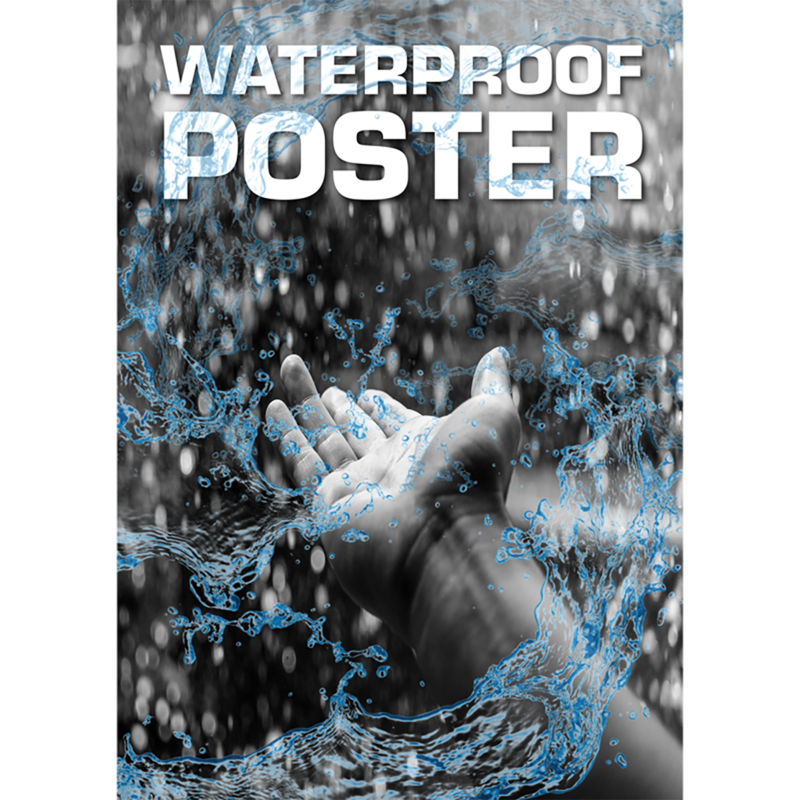 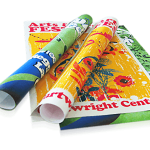 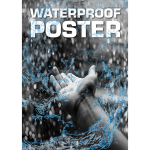 Option for a tear proof water resistant media or an indoor matt coated paper. 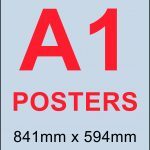 Available in a range of popular sizes as well as bespoke sizes on request.